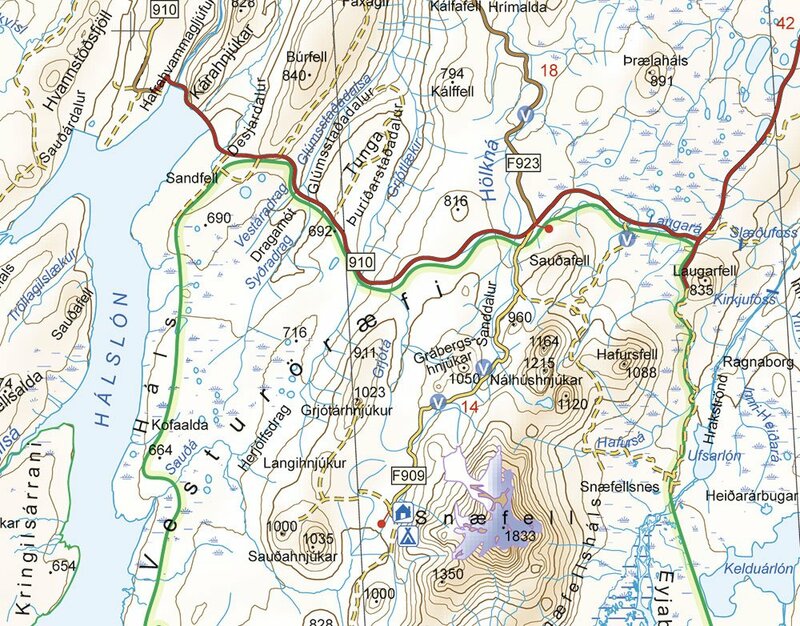 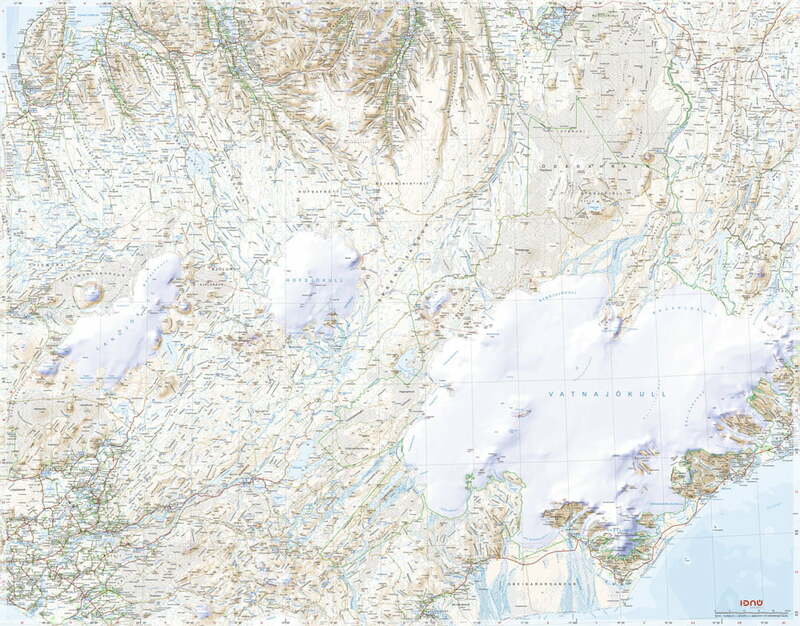 This is an excellent map with contour shading and 50 m contour line intervals, based on new digital map data. 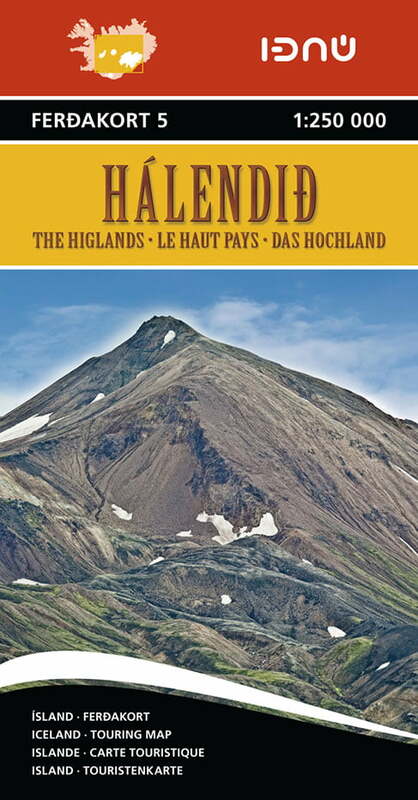 It contains the latest information about Iceland’s road systems, including road distances and road numbers, as well as important tourist information such as filling stations, accommodation, swimming pools, museums, protected relics, golf courses, viewing dials and boat trips. Size: 86 x 110 cm / Weight: 102 g.